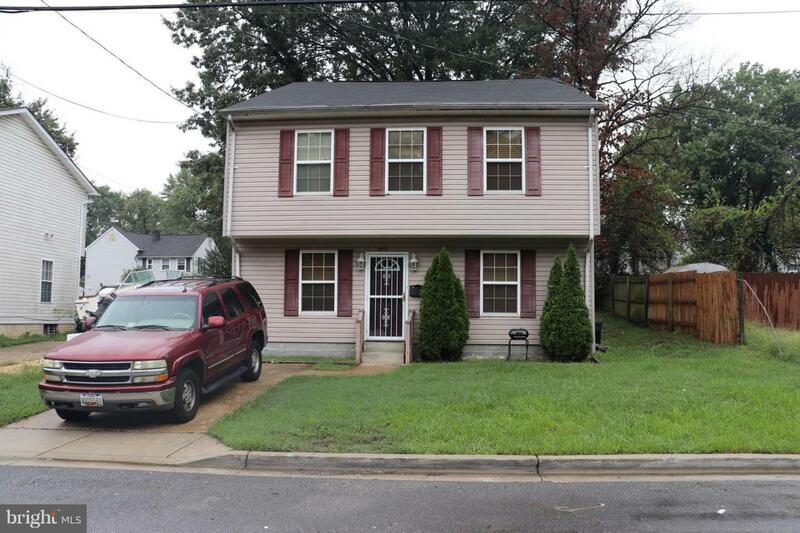 623 Drum Avenue, CAPITOL HEIGHTS, MD 20743 (#1008170574) :: Eng Garcia Grant & Co.
BACK ON MARKET: PENDING RELEASE. ONE EXTENSION ALREADY AND DID NOT SETTLE. 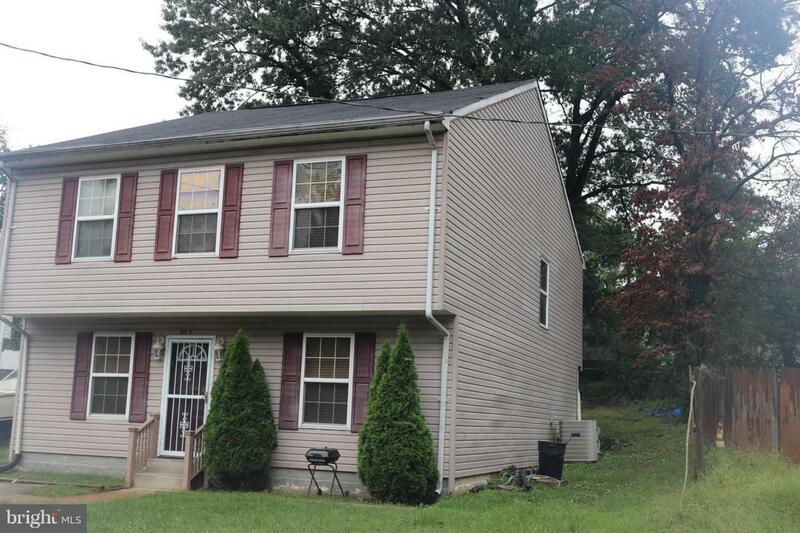 This home really has a lot of good features & is larger than most in neighborhood. 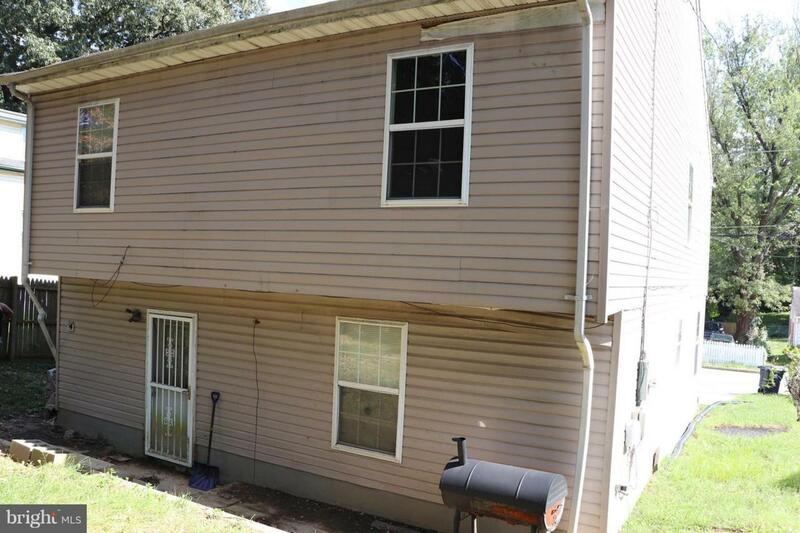 It has 4 bedrooms upstairs & possibly a 5th on main level with it's own full bath. 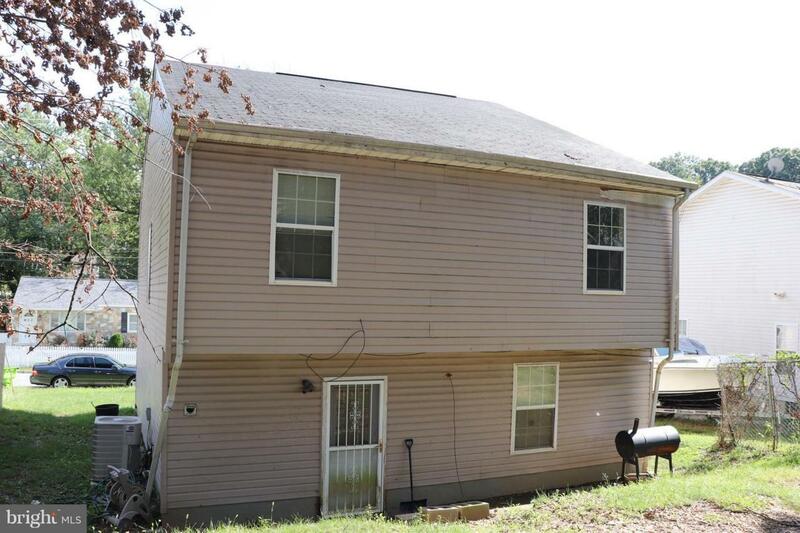 Home has 3 full bathrooms & Master Bedroom has a full bath with soaking tub & separate shower. Freshly painted, new carpet, professionally cleaned and it shows very well. If you have seen this home before, look at it now! Listing courtesy of Royal Realty Llc.